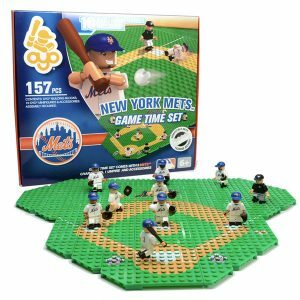 You or your favorite New York Mets fan can spend hours recreating the dynamic plays made by your favorite players with this OYO Sports Collectible Minifigure 157-Piece Game Time set! 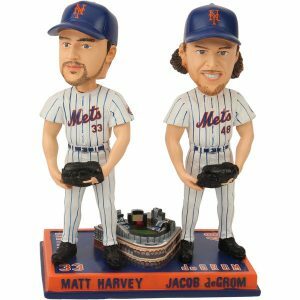 Use the minifigures included in the set to recreate plays that show off the dominance of your team. 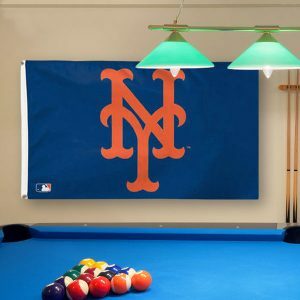 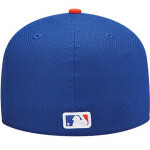 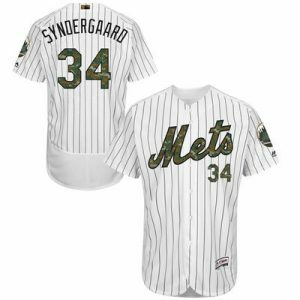 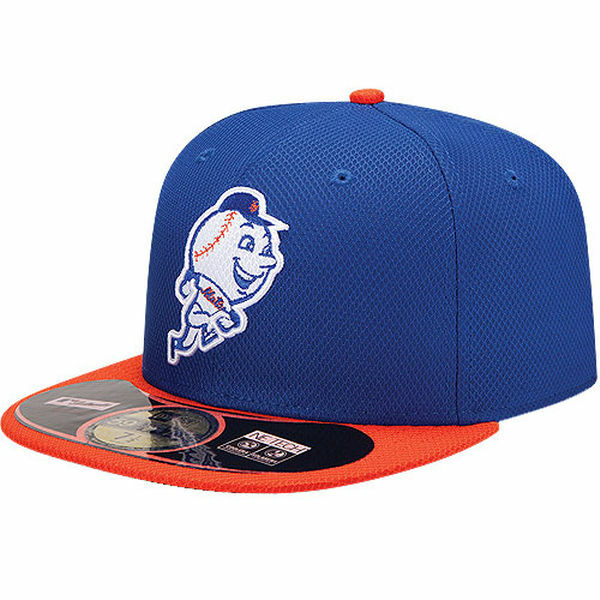 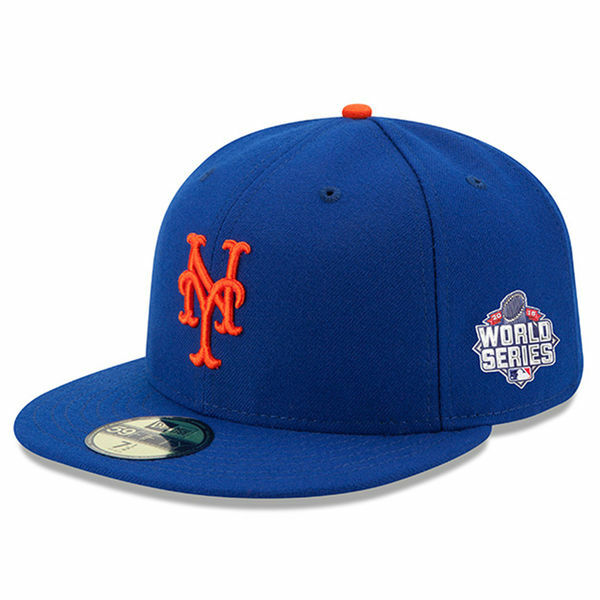 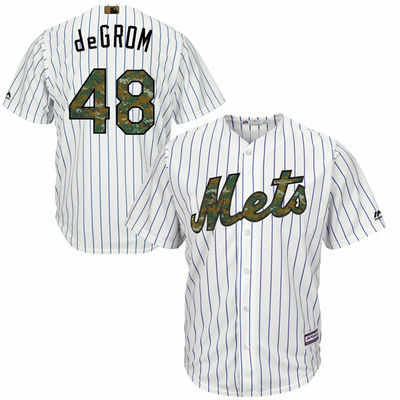 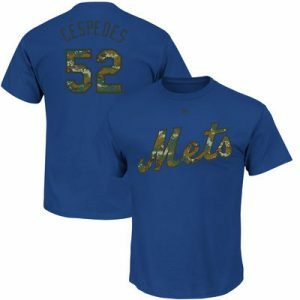 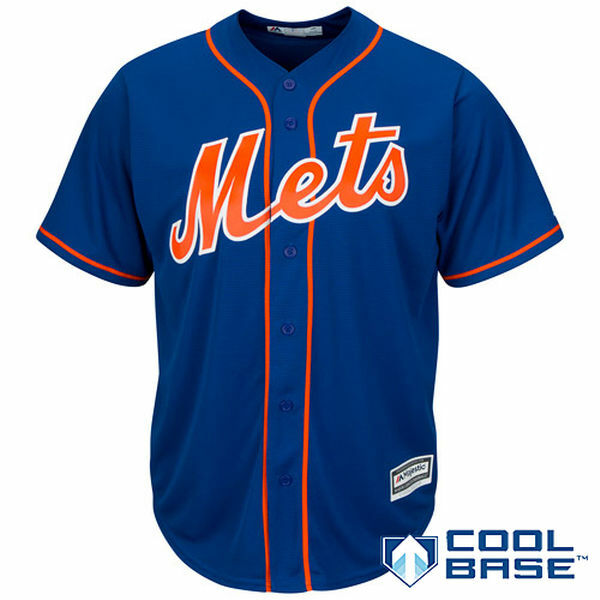 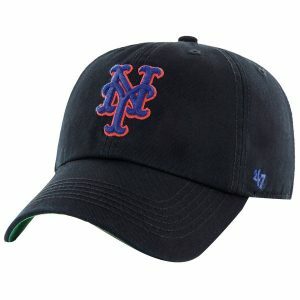 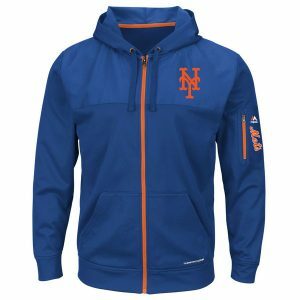 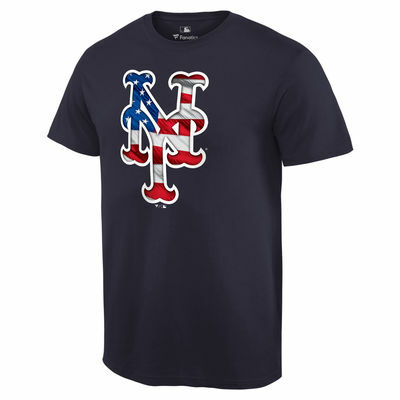 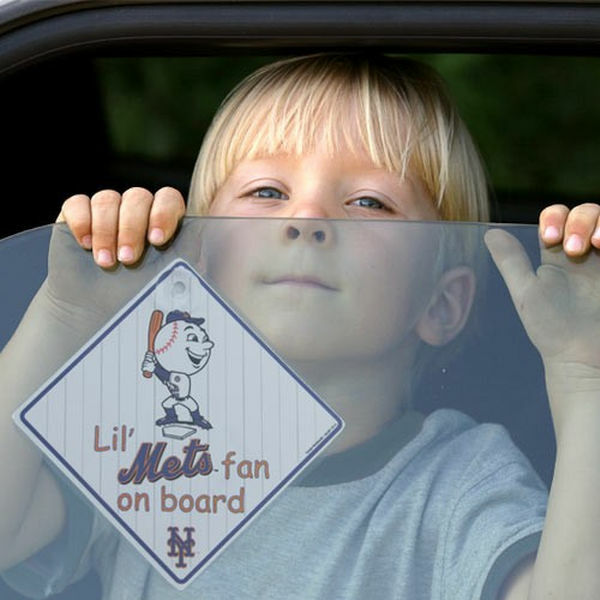 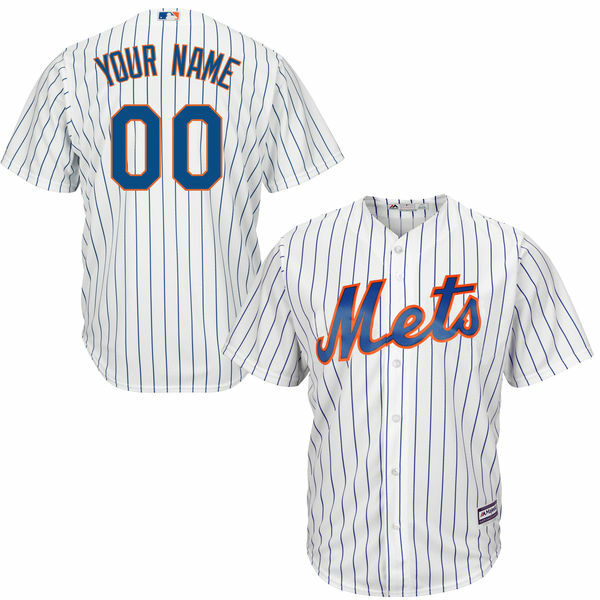 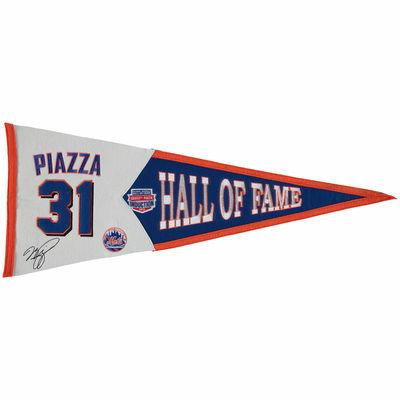 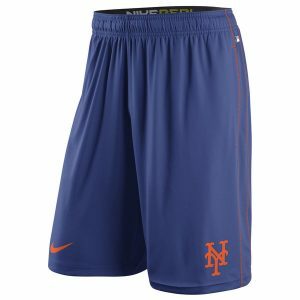 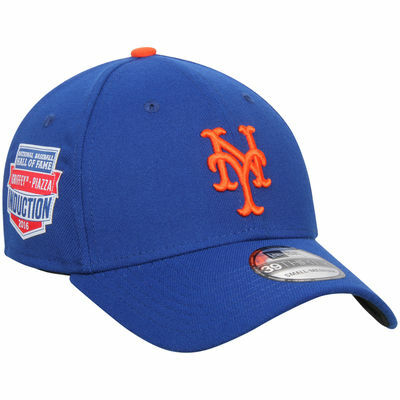 The little, poseable players come decked out in your New York Mets colors and graphics with gloves, hats, a bat and a ball to help you get your game on.